You’ve finally found the perfect home. Your loan has been approved and your settlement is getting close. Now it’s time for the move. 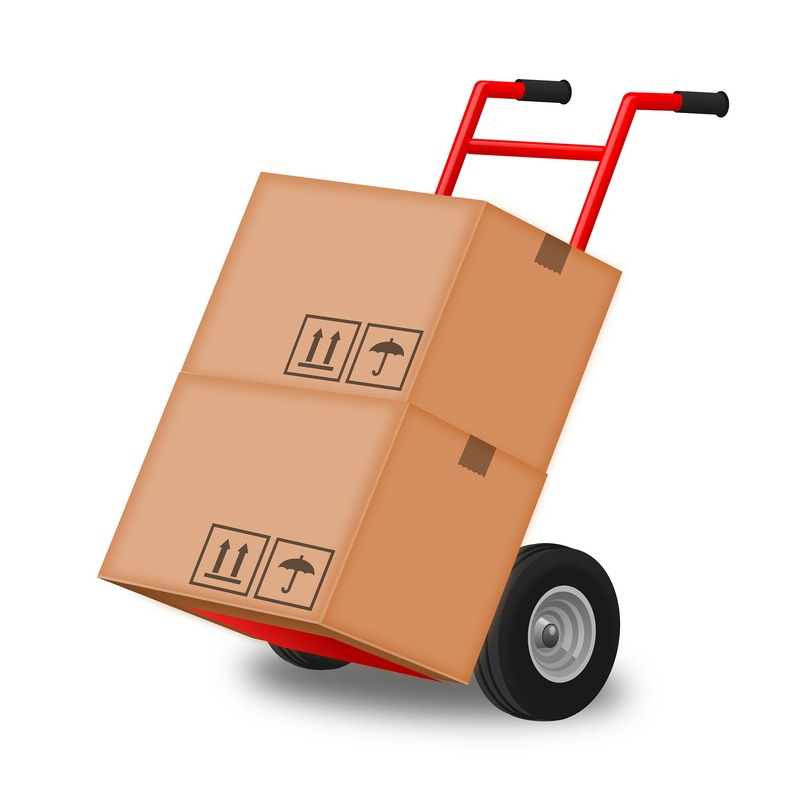 The following are some tips that make the moving process as smooth and easy as possible. • Do any repairs and painting before moving in.